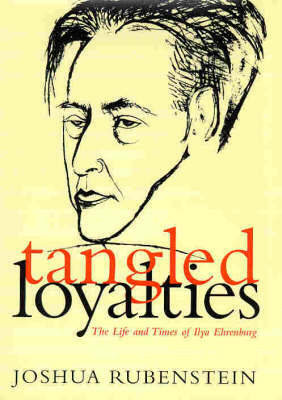 The life of Ilya Ehrenburg, one of the most renowned Soviet intellectuals of his generation, abounded in contradictions and controversy. As a teenager, he both joined and left the Bolshevik party, only to make himself useful to Stalin decades later as an emissary to European intellectuals. In the hope of remaining alive, Ehrenburg maintained his loyalty to the regime, and survival became a curse that haunted his life and reputation. The privileges he earned alongside his evident adaptability, raised suspicions about Ehrenburg's motives and integrity. As a Jew, he was said to have betrayed his people; as a writer, his talent; and as a man, to have kept silent about Stalin's crimes and served the dictator solely to enjoy the Kremlin's favours. And yet his extraordinary skills earned him the affection and friendship of many other writers and artists - Pasternak, Picasso, Chagall and Leger.